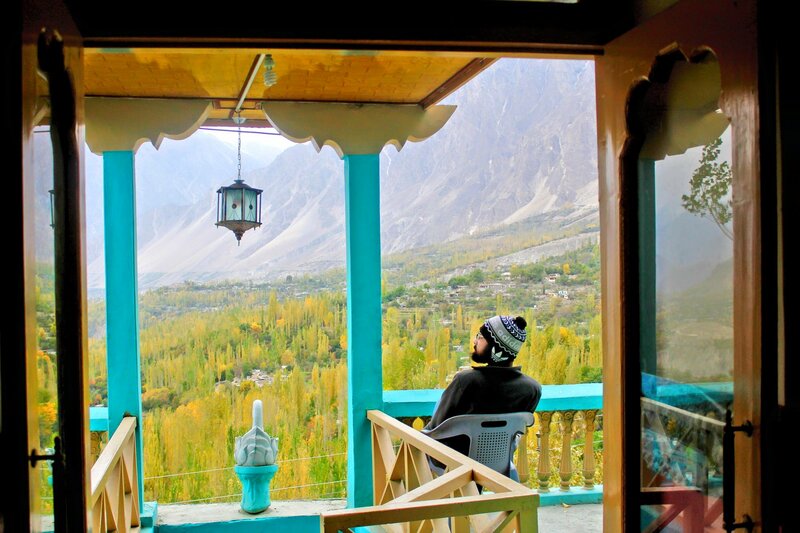 Book Hotel Blue Moon Karimabad, Hunza on cheap rates | iMusafir.pk. 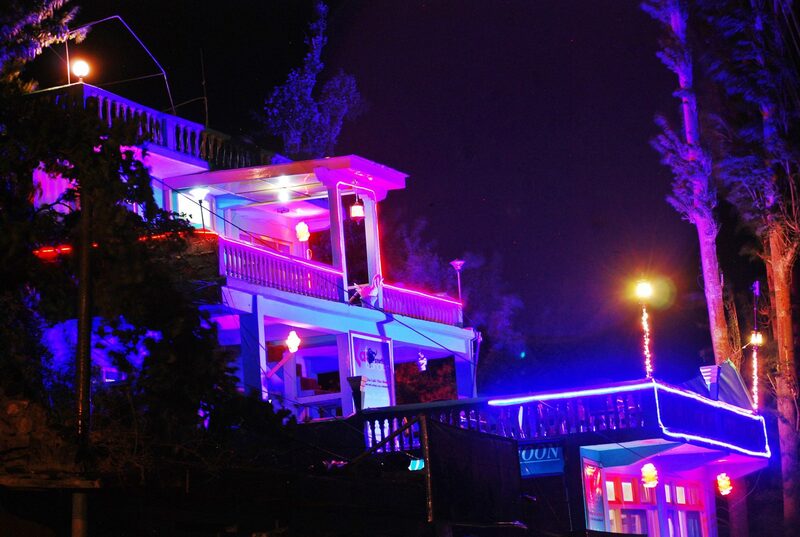 Hotel Blue Moon is located in karamiabad, Hunza valley. 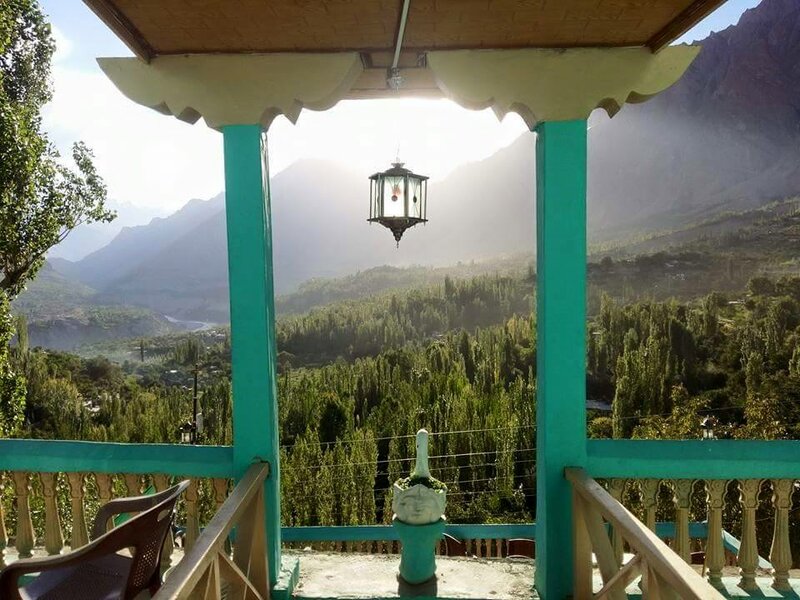 Guest can enjoy a beautiful view of the mountain from the hotel. 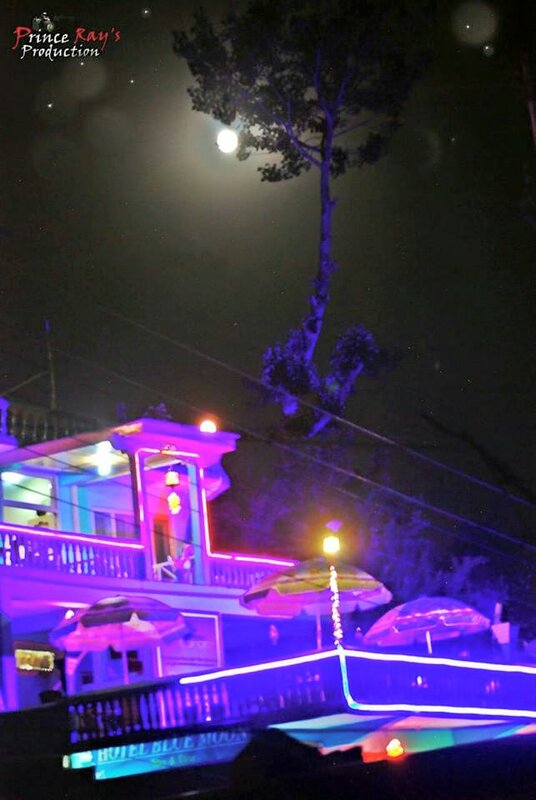 This Popular hotel offers standard rooms. 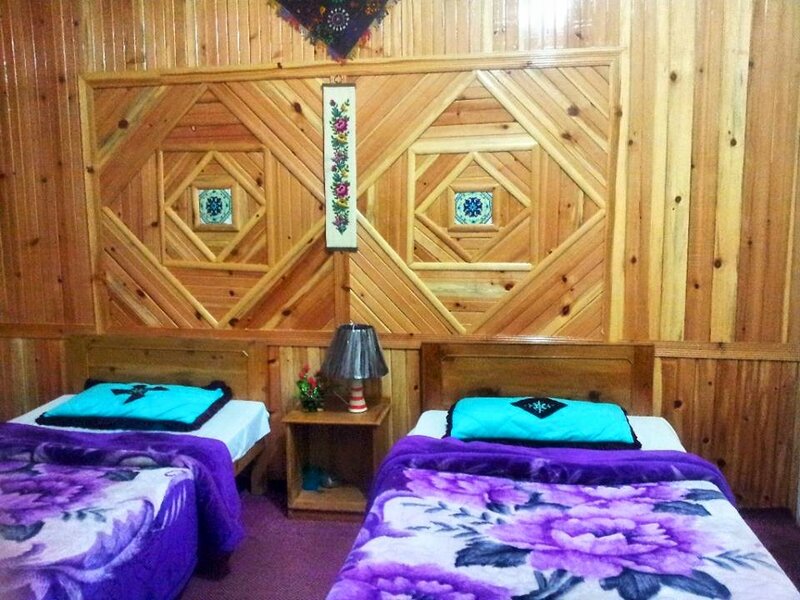 Each room is fitted with carpet flooring, wooden furnishing, Dressing table, Tv along with cable service and En-suite bathroom. Breakfast is offered daily at the surcharge. The Onsite restaurant serves a variety of food through room service.